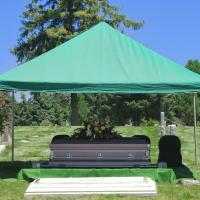 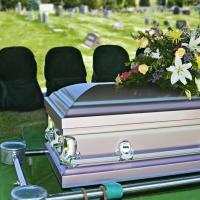 Van Reenen Funeral Home believes a funeral is a celebration of life! 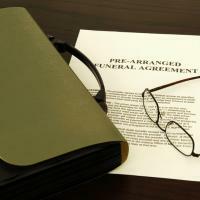 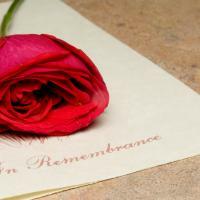 We are always available to help with planning and preparing the ideal service for your loved one. 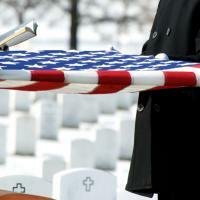 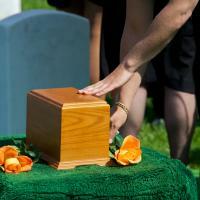 Let us customize a service that celebrates and reflects upon the life of the deceased.